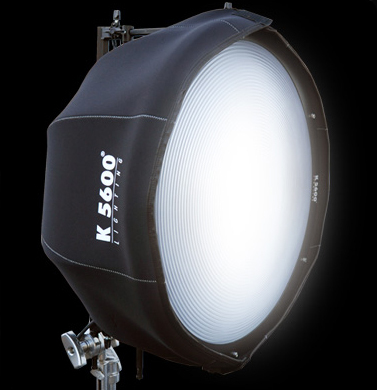 that accepts interchangeable light sources, folds small, and sets up quickly. The Big Eye Fresnel lens gives you the ability to create the same light patterns as a traditional 18K Fresnel. Compatible with the 200w, 400w and 800w Joker.